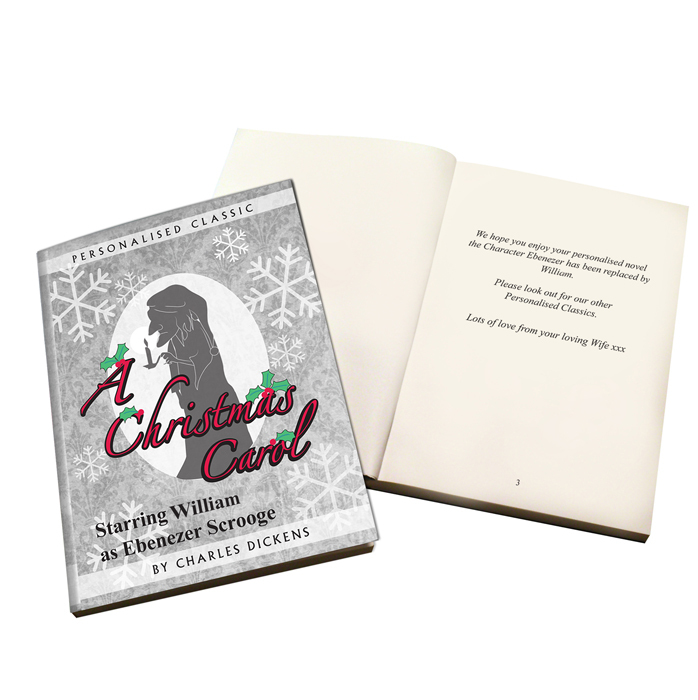 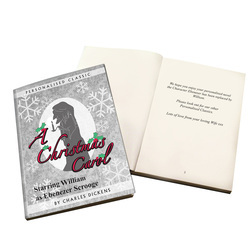 A fantastic 'novel' gift for any bookworm you may know, this personalised classic can feature any name as the main character Ebenezer Scrooge. 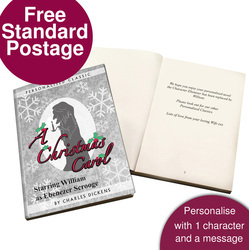 Simply choose who you wish to star in the book and in 5 working days we will despatch your personalised classic novel. You can also add a personal message inside the book to make it extra special. 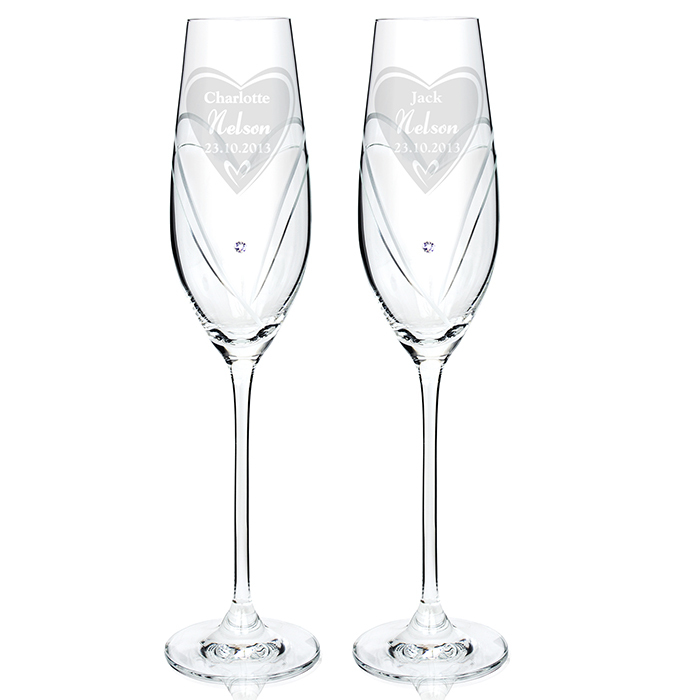 Please note no VAT is charged on this item.